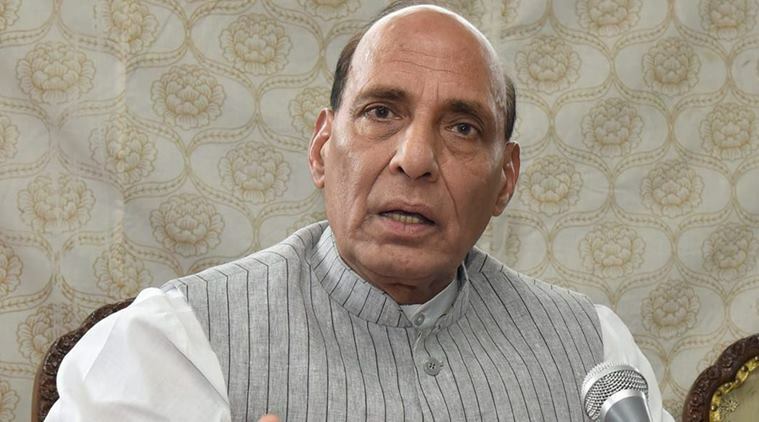 Leaders of 11 regional political parties from northeastern states would call on Union Home Minister Rajnath Singh on Sunday to press for their demand to withdraw the Citizenship (Amendment) Bill that has already been passed in Lok Sabha. The delegation of N-E political parties is being led by Meghalaya Chief Minister Conrad Sangma. The delegation, according to sources, would reiterate their demand to withdraw the Citizenship Amendment Bill. The parties in the delegation include AGP, NPP, IPFT, MNF, NPP, UDP, HSDP among others. Leaders of these regional parties had a meeting among themselves in New Delhi on Saturday and to chalk out their strategy. Meanwhile, former Assam Chief Minister and senior AGP leader Prafulla Kumar Mahanta said that the Citizenship Amendment Bill is against the principle of the Assam Accord. “This Bill violates the basic clause of the Assam Accord,” said Mahanta. He said that all the regional political parties in Assam were united in the fight against this controversial bill. Mahanta was one of the signatories of the Assam Accord that was signed in 1985 between Centre, state government and AASU. All the regional parties are also likely to meet President Ramnath Kovind, Prime Minister Narendra Modi to register their protest against the Citizenship Amendment Bill. Meanwhile, Krishak Mukti Sangram Samity (KMSS) leader Akhil Gogoi said that 70 organisations from Assam would continue their movement against the Citizenship Amendment Bill. “We appeal to the government to withdraw the bill,” said Gogoi. The KMSS leader on Saturday met Samajwadi party leader Ram Gopal Yadav and asked for his support in opposing the bill. “We also oppose Prime Minister Narendra Modi’s proposed visit to Morigaon on February 8 and 9 to attend the Sankardeva Sangha session,” said Gogoi.